The Middle Belt International Voice possessor El Trey has been a victim of several success as his dream journey begins. 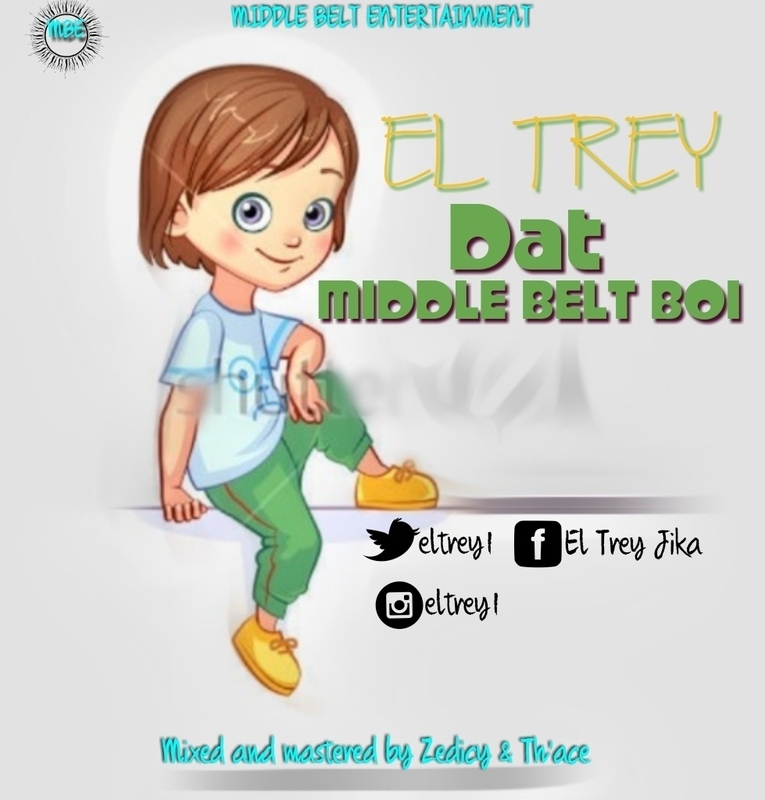 As highly Anticipated, El Tey Officially release his last track of the year 2017 which is titled "THAT MIDDLE BELT BOY" as a sign of saying Merry Christmas to his fans all over the world. 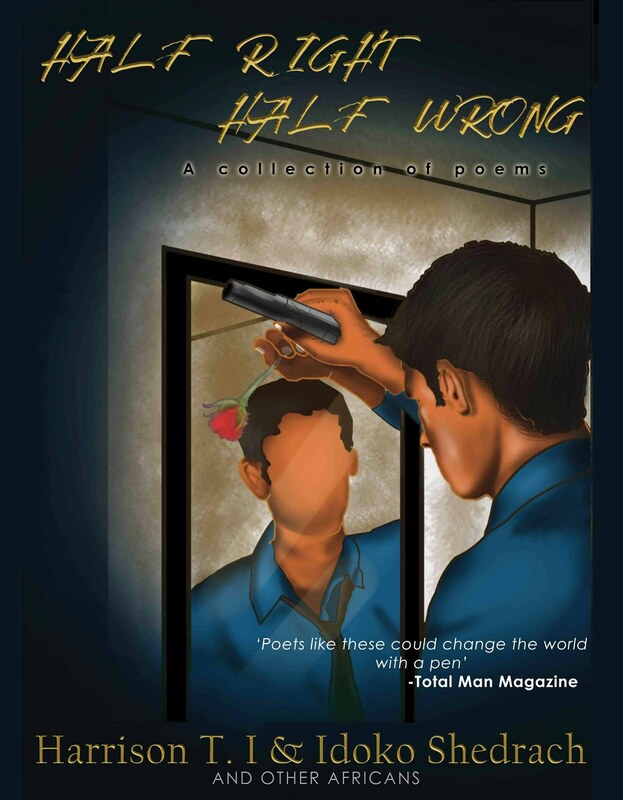 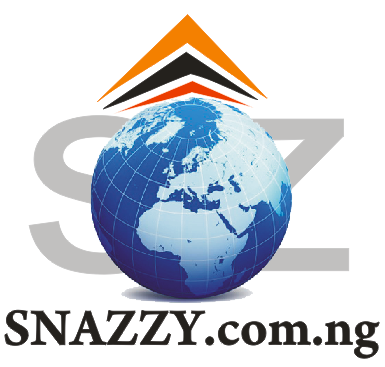 Download below, Listen and share your thoughts with us in the comment box below.